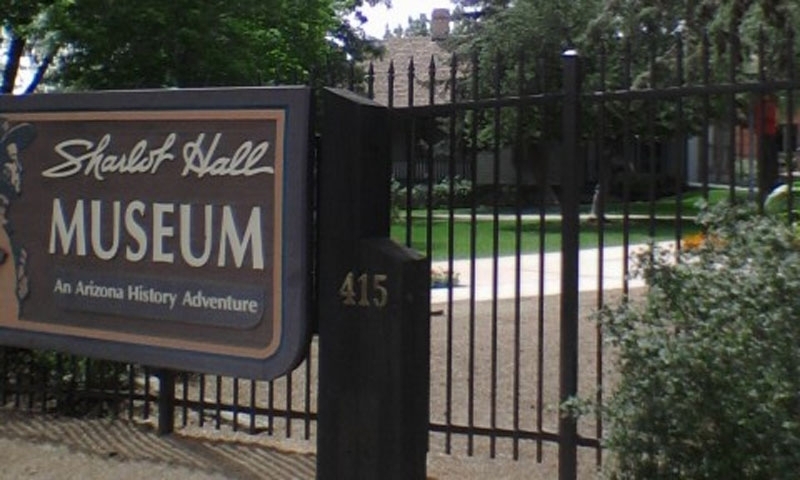 Experiencing Sharlot Hall Museum is something unlike you’ve ever experienced before. Learn about the Old West and the history of Arizona at The Sharlot Hall Museum in Prescott, Arizona! What can I see and do at Sharlot Hall Museum? Step back in time as you visit Sharlot Hall’s beautifully maintained buildings, each accurately depicting a scene from the period in which it was originally built. Explore the archives and flip through the pictures for an even better appreciation of the area. Sharlot Hall is located at 415 West Gurley Street, right in downtown Prescott and directly across the street from the parking garage. October through April, the museum is open from 10AM to 4PM on Monday through Saturday, and from 12PM to 4PM on Sunday. May through September, it is open from 10AM to 5PM, Monday through Saturday, and 12PM to 4PM on Sunday. Admission for adults is $9 adults (age 18-64), $8 seniors (age 65 and over), $6 active military, and $5 children ages 13-17 (12 and under free). You can reach the museum staff directly at 928-445-3122. The Sharlot Hall Museum has nine buildings that you can explore to get a sense of central Arizona's history.